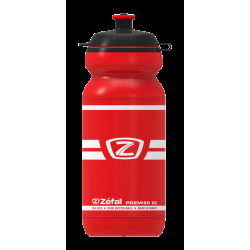 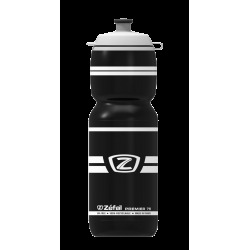 Made in polypropylene, the Sense M bottle offers a soft and odorless solution for cyclists. 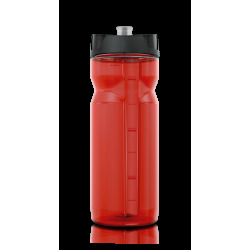 Its ergonomic control and its flexible material give an easy drink. 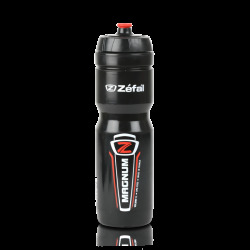 The soft push guarantees a soothing mouth sensation. 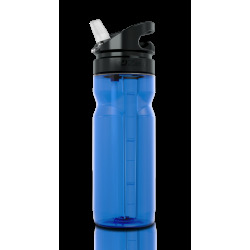 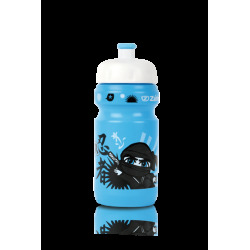 Available in 2 sizes (650 and 800 ml) and 4 colours (black, blue, yellow, translucent).